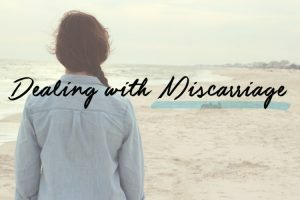 Having a miscarriage is something that all women would never want to happen. It is a difficult situation and takes longer time to heal both physical and emotional aspects. It can create a roller coaster of emotions such as denial, sadness, depression, anger, disbelief, exhaustion, and guilt. It can sometimes make you lose hope and forget about the good things in life. But how can a woman survive her emotional dilemma from a devastating incident? 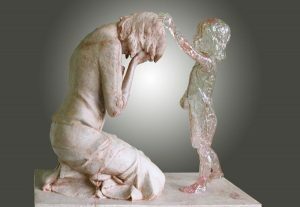 Miscarriage happens because it does and nobody wants it. You might feel guilty and try to over think that you should have done something to avoid it but you have to realize that it is not your fault. The loss of your baby doesn’t define you as a mother so you should acknowledge the fact that certain things happen. You just have to let go and accept the situation even if it hurts. Accepting that you lost your baby will help you position yourself on the positive outlook. Though the experience of healing may give you vulnerability from your disoriented thoughts, it willmake it possible for you to overcome damaging emotions. The frequent episodes of crying canhelp you process through grief at some point. Let all your sentiments out and express yourself. Be true to your pain and use it as a shield from any kind of dysfunction. It is understandable that you may need time to be alone.However, you should keep in mind that there are still people more than willing to care for you. You still have your partnerwho is willing to accept and love you. You need to interact with people and get every support you need while you are in the process of healing. Pregnancy loss has nothing to do with how you lived your life. It will depend on how you will change your perspective and give meaning to the situation. Try to relive your life, change your lifestyle, look for another ambiance, and find peace within your heart. You can start changing things by focusing on taking care of yourself. Help your body gain strength and set your mind to have clearer thoughts. 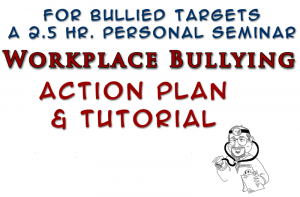 This way, you can easily control your emotional stress as well as avoid health complications. 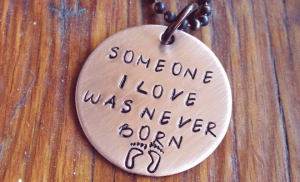 Every woman dreams of having a baby and pregnancy loss is something that they would never want to experience. It is difficult to move on and start a new life. However, one should always consider the fact that nature always finds its way to let us understand that human existence is vital and sometimes losing it is inevitable.